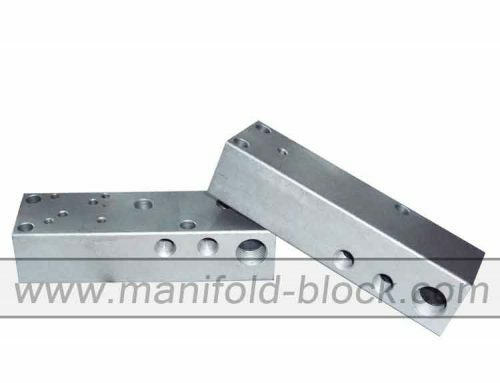 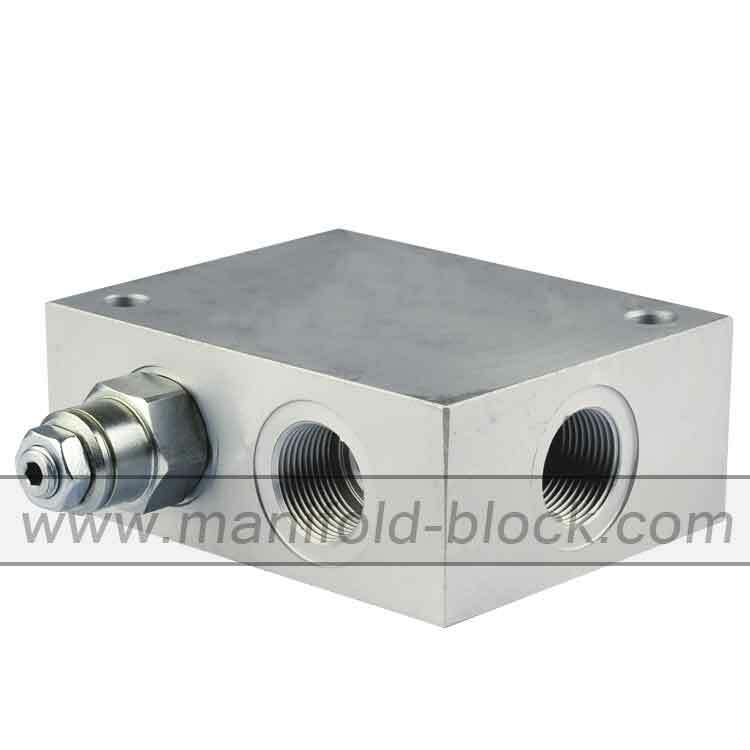 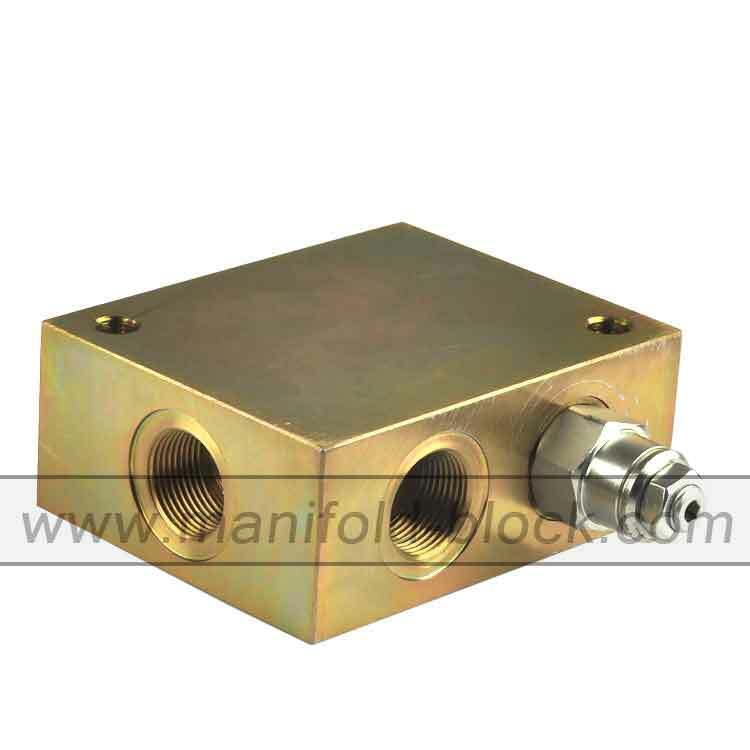 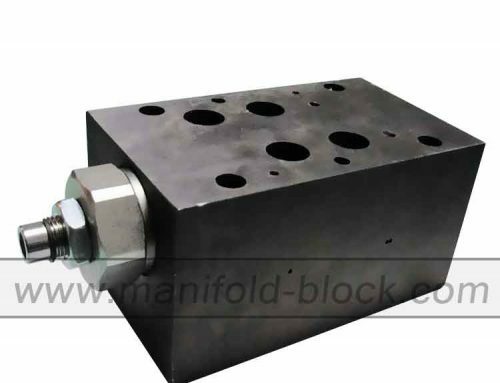 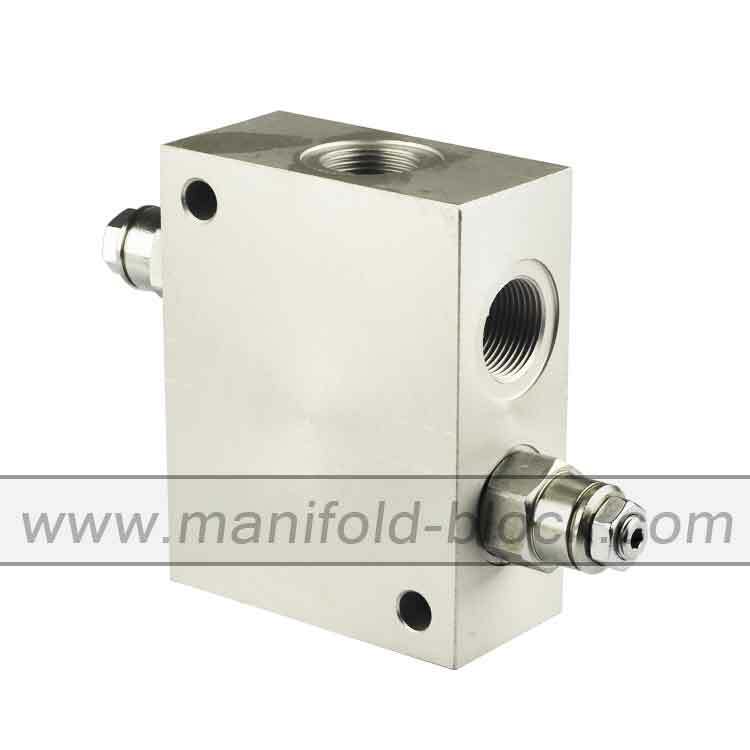 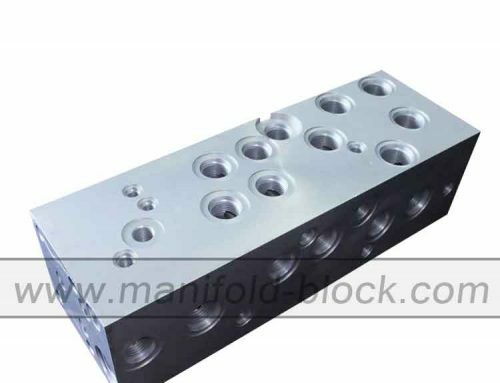 Custom aluminum, steel hydraulic manifold block is designed for assembly of SUN cartridge type counterbalance valves, the cartridge valve is threaded into the line mount body to obtain the relative fluid function. 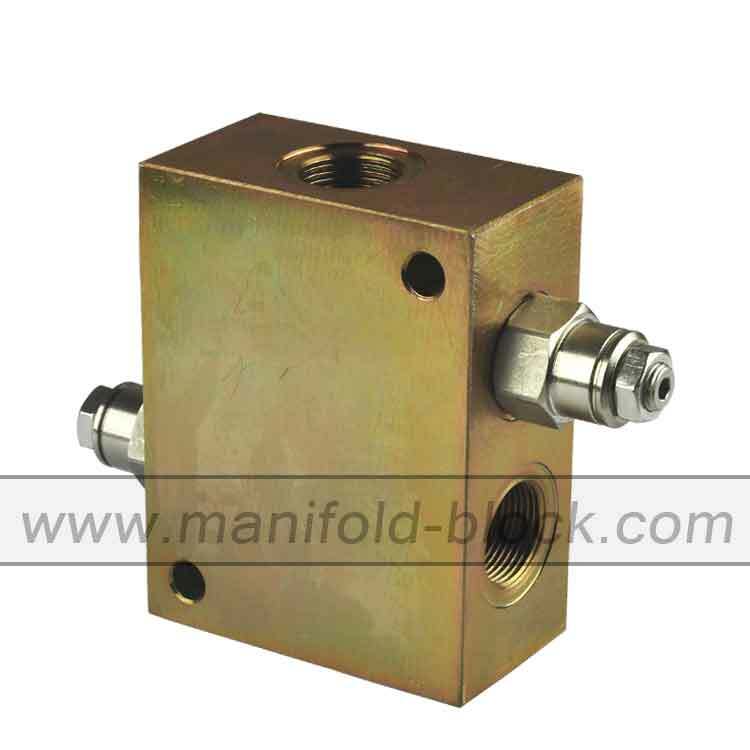 This kind is design which will able to preset the pressure before the start of hydraulic system. 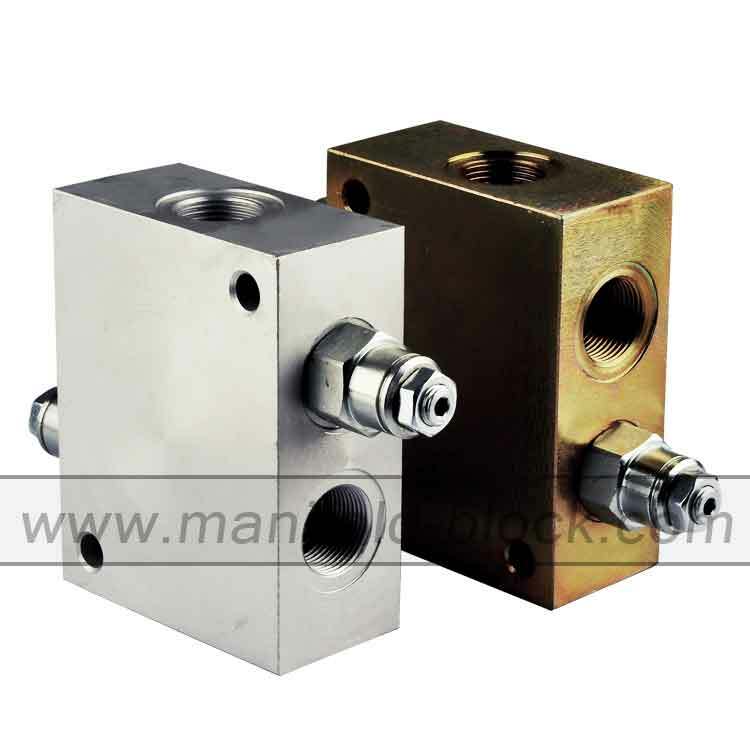 The line mount body for cartridge counterbalance valve usually is made of aluminum materials, since the cartridge valve characteristics are operating under middle pressure with high rate. 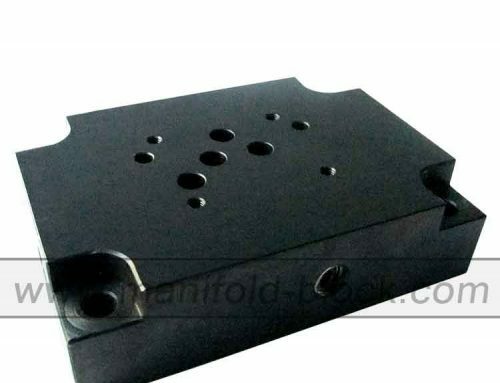 Please contact us for different design and special operation condition.